commented on "Open today at 10.00am, we will have fresh raspberries, strawberries and of course the real fruit ice creams. 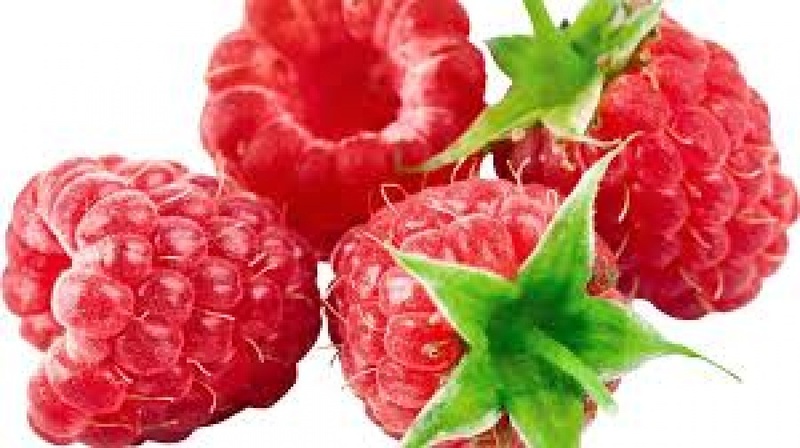 ..."
Open today at 10.00am, we will have fresh raspberries, strawberries and of course the real fruit ice creams. On Sunday there will also be The Shots Mobile Coffee vendor for something else to tempt your out to Outram. We are not taking Christmas Order.